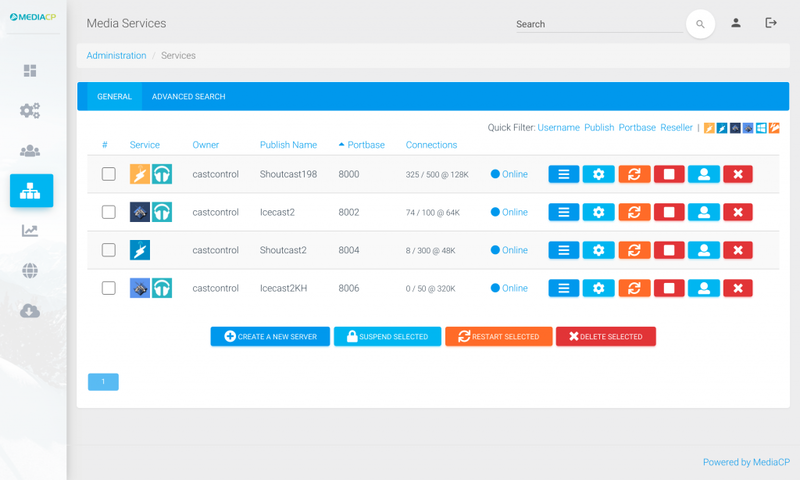 Our Shoutcast Control Panel supports Shoutcast 198 and Shoutcast 2 with a huge range of features. 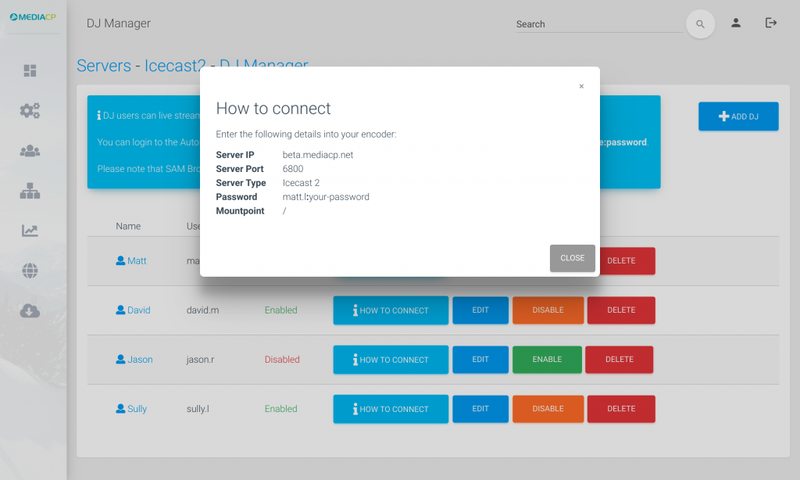 The MediaCP provides an interface to automatically create and manage Shoutcast V1 and V2 servers. 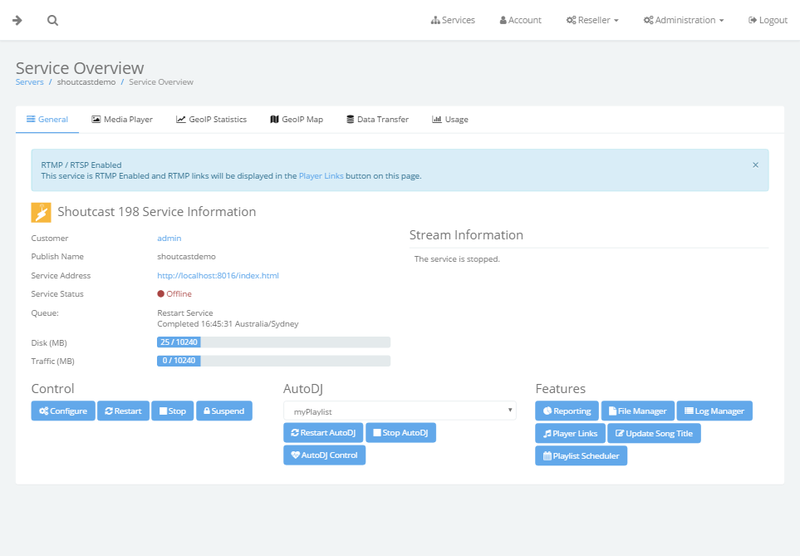 Manage your streaming business on the go with our responsive UI. 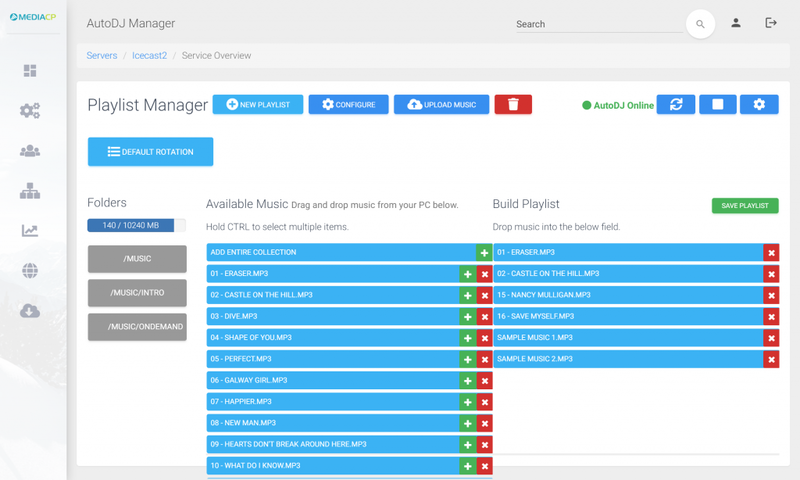 Automate your radio station with our powerful playlist manager. General Rotations offer the ability to automatically stream playlists from you library rather than scheduling tracks by hand. 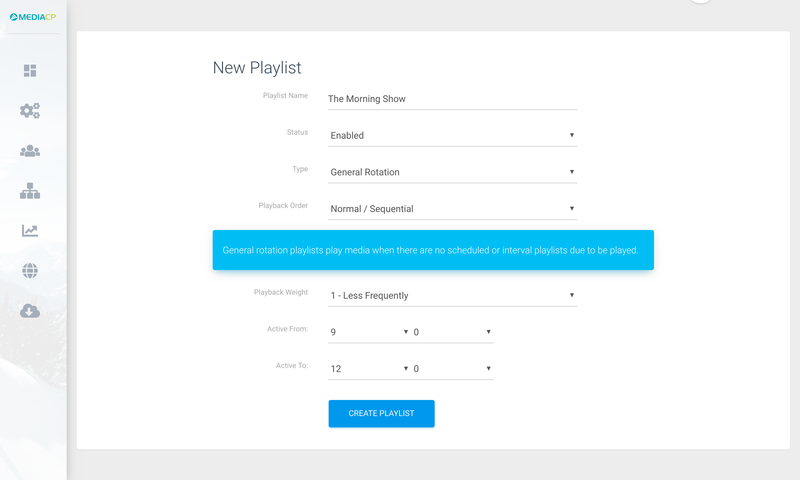 Better yet, rotations can be configured with a Playback weight as well as at what times the playlists should play. 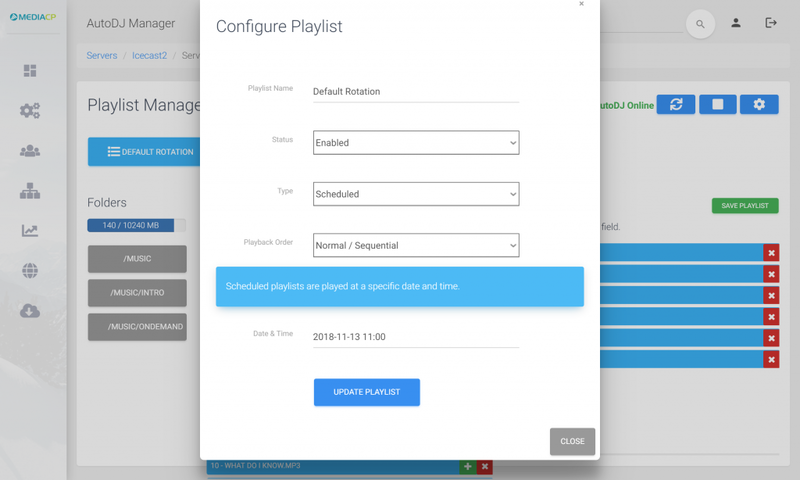 Scheduled Playlists allows a customer to configure and automatically deploy playlists at a time of their chosing. Play jingles on top of General Rotations or Scheduled Playlists using our Interval Playlist option. 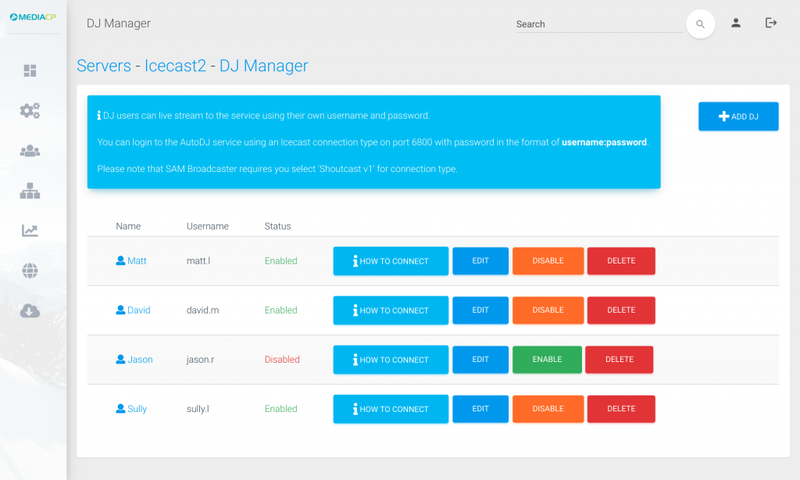 DJ accounts provide individual broadcasting accounts to your station without handing out your MediaCP login details. These accounts can also be used to perform live broadcasts on an AutoDJ station. This is made possible with Liquidsoap Transcoder or Shoutcast Transcoder V2. 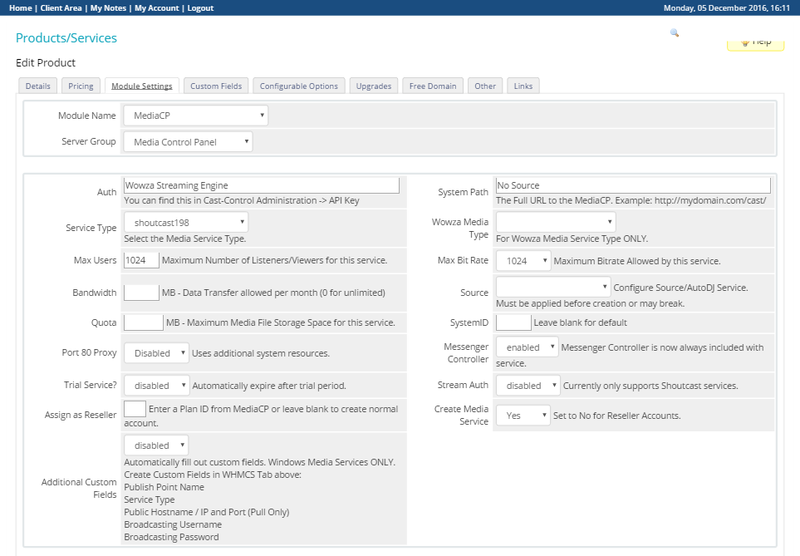 The Media Control Panel offers powerful controls and limitations on SHOUTcast and Icecast services. Viewer information in periods of Past 24 hours, 48 hours, 7 days, 14 days, entire month or last month. 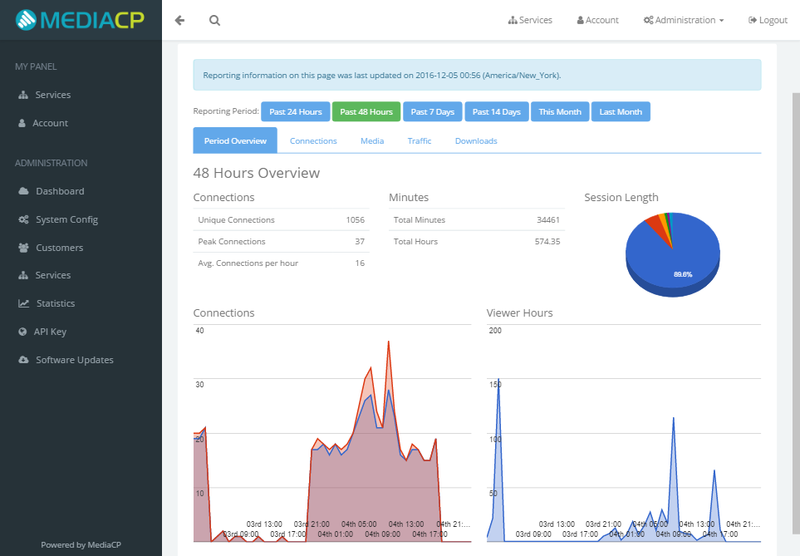 Detailed Connections & Sessions overview. 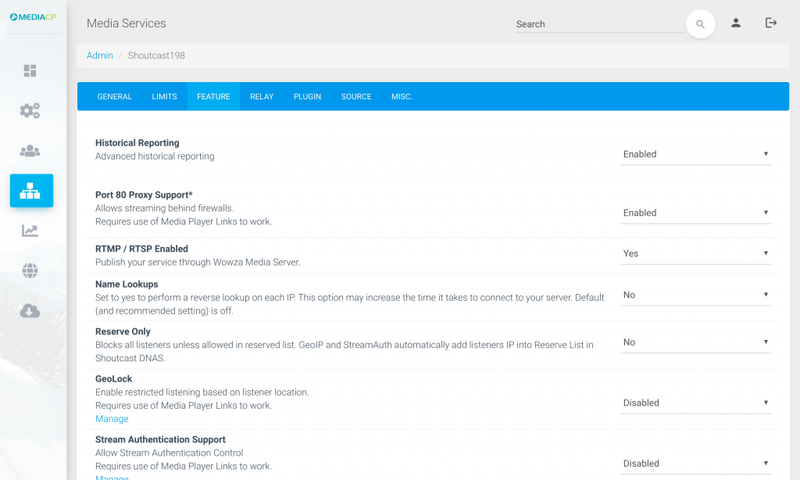 Detailed Media Files overview including Popular Media by Minutes, Playback or Country. Downloading of RAW information in CSV format. Downloading of other detailed reports in CSV format. 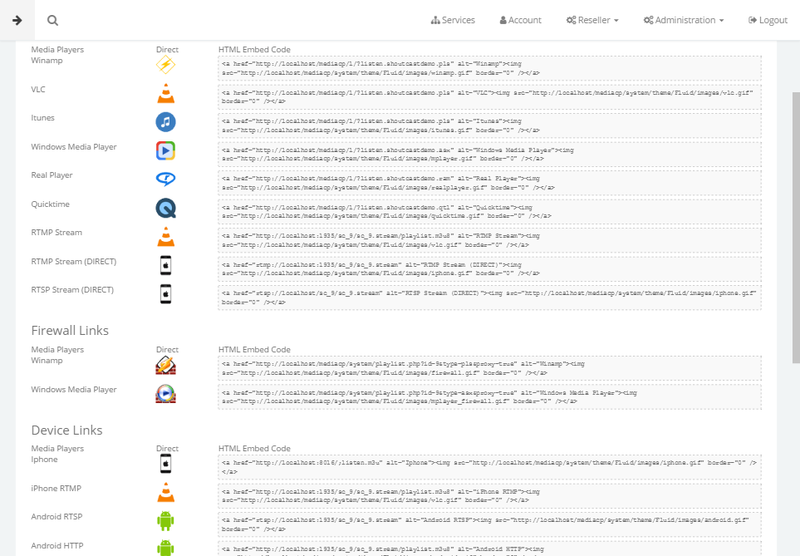 Automate your ordering and purchasing with direct integration for WHMCS billing system. 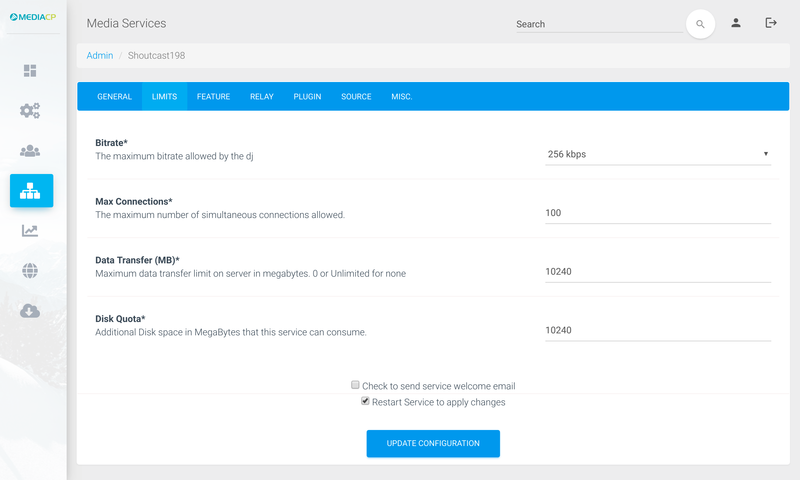 The MediaCP has support both Shoutcast 198 and Shoutcast 2. Use our HTML5 AutoDJ interface with HTML5 uploader or FTP support. 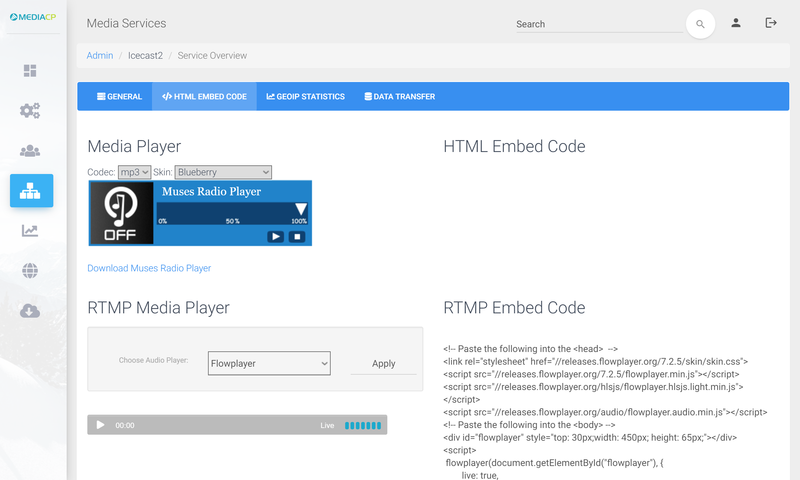 Full support for HTML 5 media player compatible with MP3 and AAC streams. 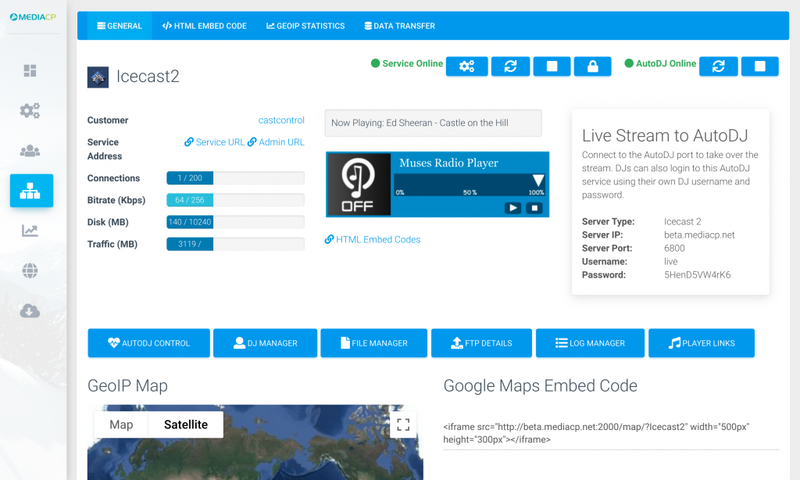 Powered by Wowza Streaming Engine, your shoutcast and icecast streams will automatically be published to RTMP. 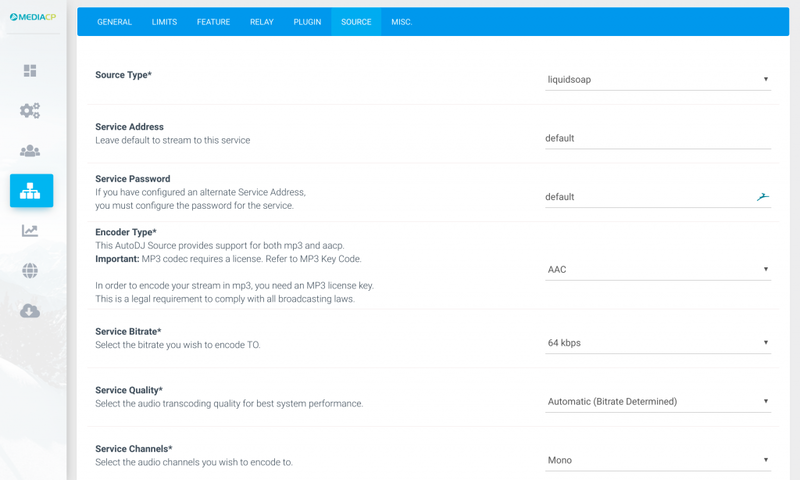 Copy and paste links for every device available with our HTML examples. 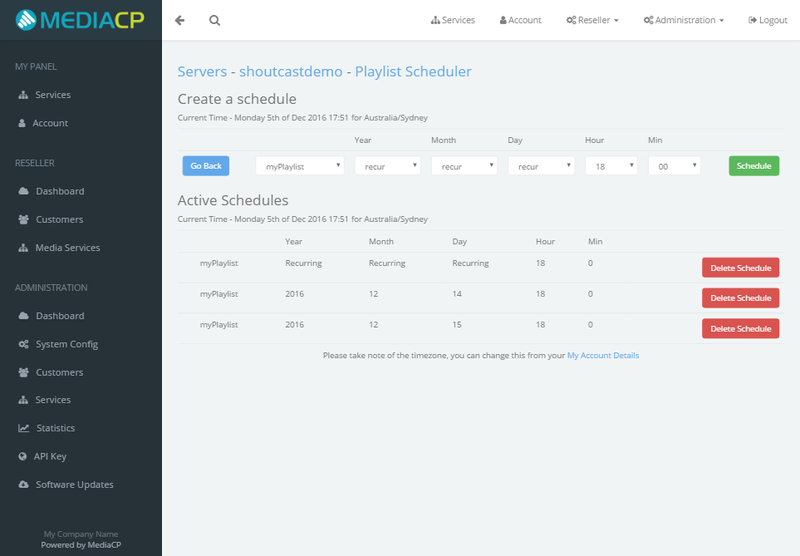 Completely automate your streaming server with our scheduled playlist manager. Our helpdesk is available from 9am to 5pm Monday to Friday AEST. We are closed on weekends and Australian public holidays.